Go to the official website - http://gate.iitm.ac.in/. Check the lists to see your enrollment ID. 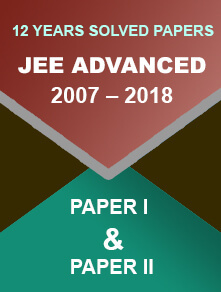 The official brochure also reads; “If a candidate makes more than one application for the same paper, he/she will be allowed to appear in any one session ONLY. One of the duplicate/triplicate applications will be considered and the remaining applications will be rejected without any refund of application fee." If any of the candidates whose application forms are rejected would like to submit the required documents, they can contact the exam conducting authority. The exam conducting authority has also released another list – ‘List of Candidates whose applications are provisionally only accepted.’ Such candidates are required to rectify the errors by 15th February 2019 else their results will be withheld. 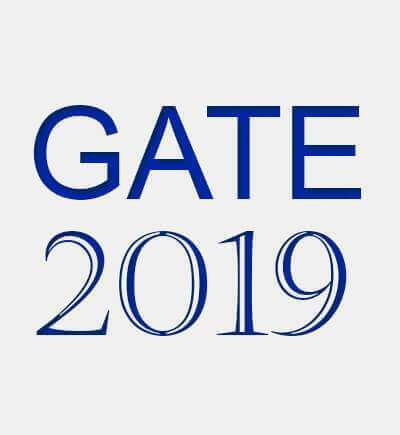 GATE 2019 will be conducted in two shifts – forenoon and afternoon session. 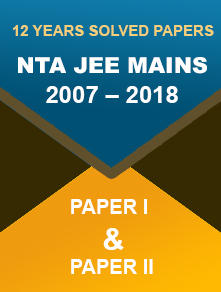 The exam is held every year for admission to M.Tech. and PhD. courses in Engineering/Technology/Architecture offered at IITs and IISc. The GATE score is also used by Public Sector Undertakings (PSUs) for their recruitment process.